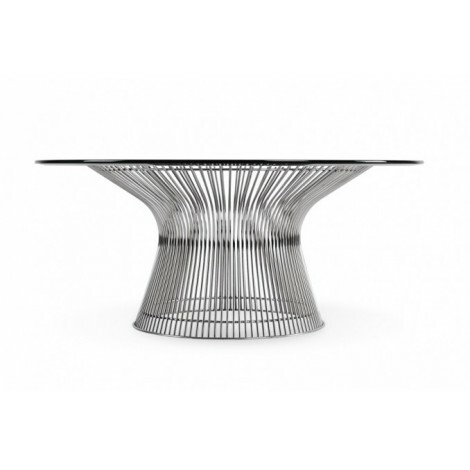 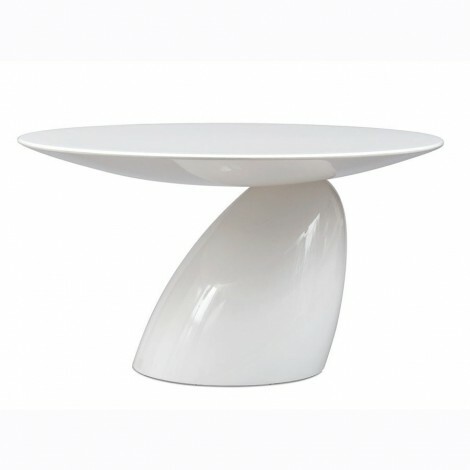 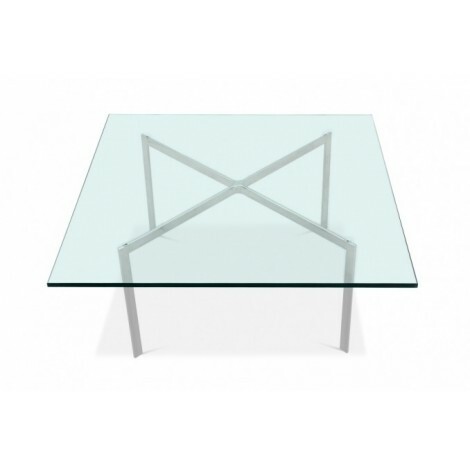 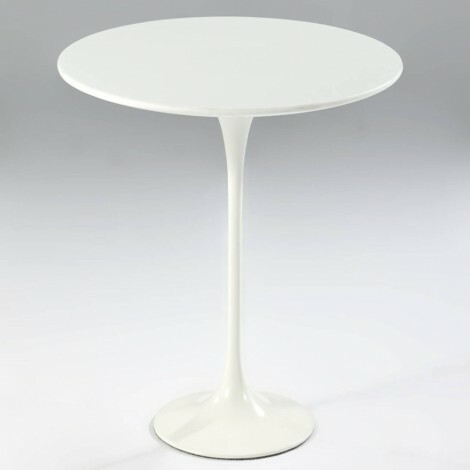 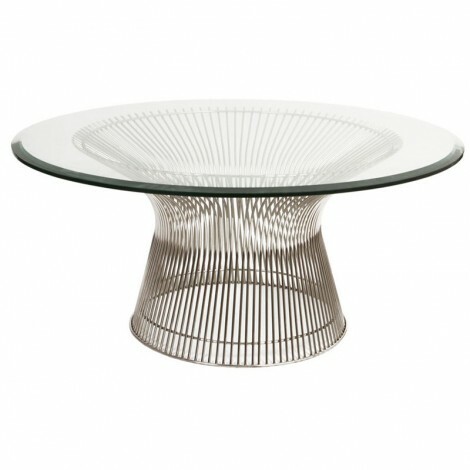 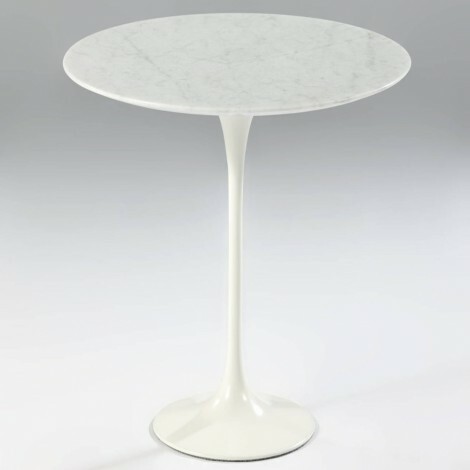 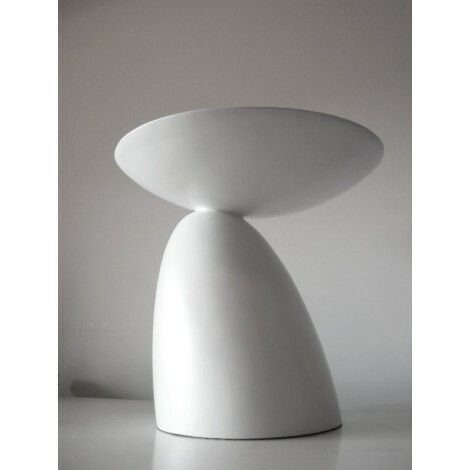 Koishi table is a wonderful piece of furniture perfect to add value to your spaces. 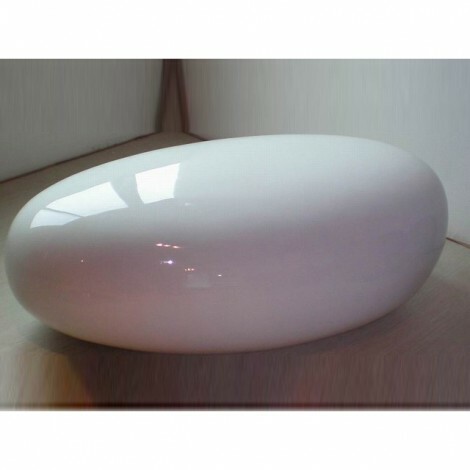 Its round shape seems to be a rock smoothed by the sea. 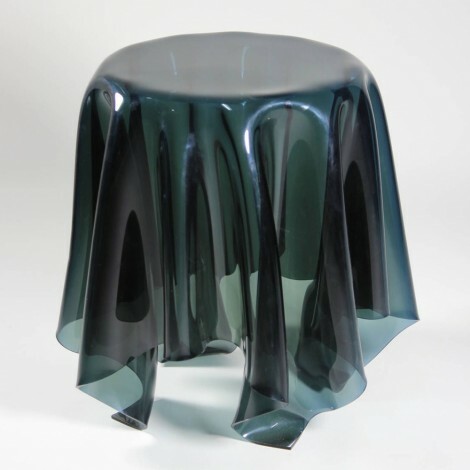 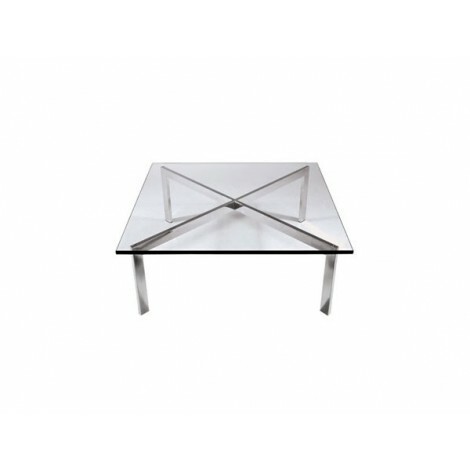 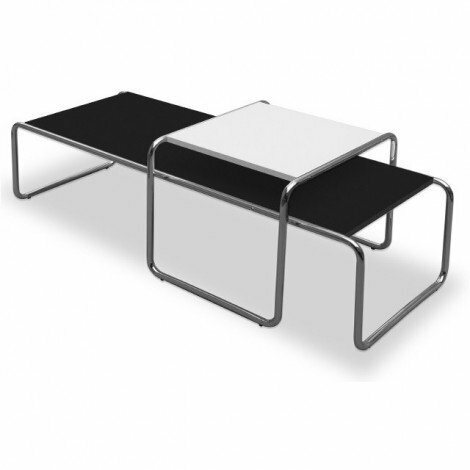 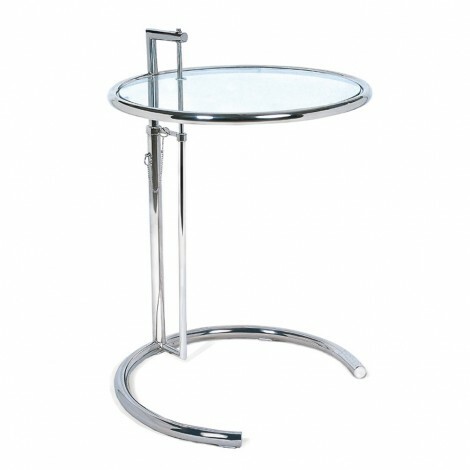 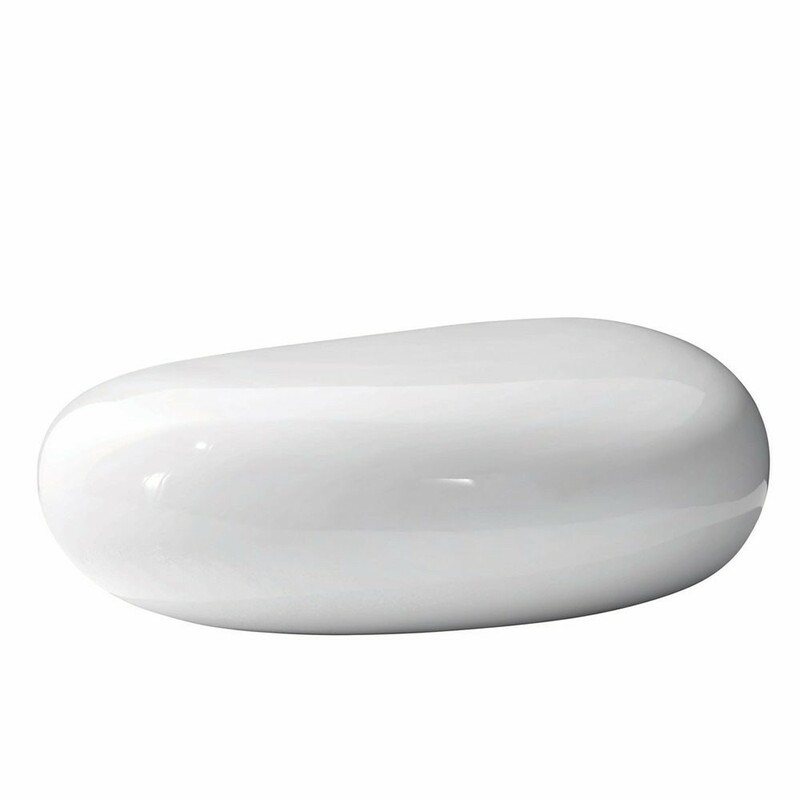 It is an elegant piece of furniture that you can use as an armchair or as a table.